We have commercial Truck Mounted units to reach residential homes and Most commercial buildings. We also carry commercial portable units to to reach high rise condos and apartments that most companies can not reach to extract the water from your home or commercial property.We are open 24 hours 7 days a week. 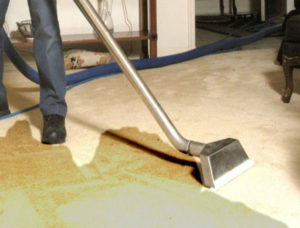 Here are the following steps that Tex A Clean Carpet Care LLC Will take when reaching out to us for any type of Water Extraction Services. Our crew will come out to your home to do a full thorough assessment to see what parts of your home or business has been damaged by water and to take moister readings to see how much moister is in the home or commercial building.Once our techs have went over the damage the water has caused in your home or business, He or she will then go over the options with you on how we can help you get this matter taken care of in a orderly fashion to get you back in your home as fast as possible, so you can call it your home again and to leave you stress free. Once going over the assessment with you and our techs come to a agreement with you on pricing of what it will take to get your home back in shape this will be the next process we will take. Water Extracting | Drying | Mold & Mildew Inhibitor Treating | Dehumidifying & Air Scrubbing if Needed! 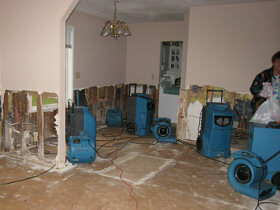 Most customer only need Water Extraction Services when there home has been in a flood. Or if they had a broke or leaking pipe line in there home. Another cause could be coming from a busted water heater or even a ac unit over flow. If any of these problems has happen to you.